Owning a classic car is a labor of love. You’ve investing time and energy in hunting down your dream ride and now you need to invest more time and energy along with money to ensure years of enjoyment while taking your baby on the road. It doesn’t have to be a major drain timewise or financially if you just follow a few simple steps. 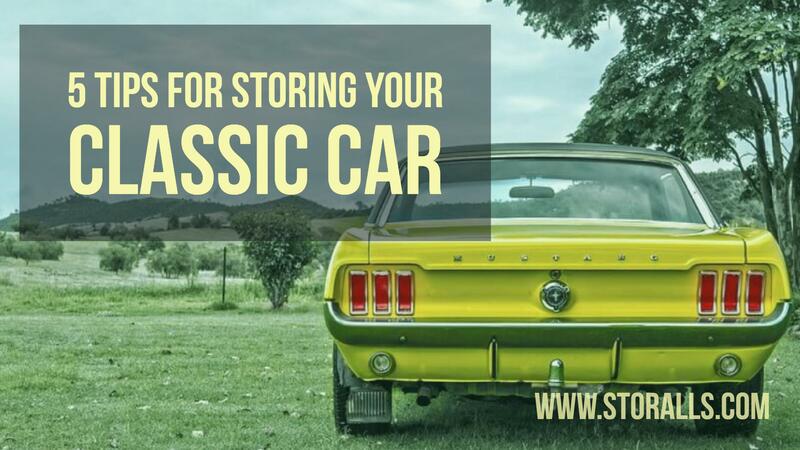 Let’s look at some tips for storing your classic car that will help guarantee it’s ready to roll when you are. Location, location, location. Light and moisture can be very detrimental to your vehicle. When looking for storage locations, choose a dry, dark area. To further prevent moisture from the car, a concrete floor is best. If a dirt floor is used, be sure to place a plastic barrier under the car. As an additional level of protection, try to select a location with limited access. High traffic areas can contribute to scrapes and dings. Wash me! A clean car is a happy car. Before storing your car, you’ll want to wash it thoroughly, and by hand is best. All dirt and grime should be completely removed from the body, the wind shields and side windows. Double check to make sure no trash is left inside the car, especially food or drink. There is nothing like the smell of rotted hamburgers and fries to take the charm out of climbing into your treasured car. Place baking soda refrigerator packages in the interior and trunk to help prevent mildew and assorted odors. Top it off. A full fuel tank helps prevent moisture with can lead to fuel contamination and rust within the tank. Use premium fuel and add a fuel stabilizer and run the engine for a few minutes to be sure the stabilizer reaches the carburetor, injectors, etc.It’s also a good idea to change the oil and filter before storing the vehicle. This will reduce the chance of contaminants damaging your engine during periods of non-use. Also, check the antifreeze, just in case we experience one of our infrequent freezes. An uplifting experience. Consider placing the vehicle on jacks if it will be stored for an extended period. This prevents the tires from developing flat spots and also adds longevity to the suspension since it is not required to support the car’s weight on jacks.Inflate the tires to proper pressure even if it will be stored on jacks. If you are unable to use jacks, over inflate the tires to prevent flat spots. Turn it over to the pros. 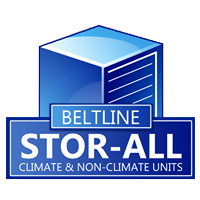 If you don’t have easy access to the proper storage area, think about using a professional storage company. They will be able to provide a secure and safe storage unit with the optimal temperatures and conditions to help preserve your vehicle, regardless of the length of storage time.